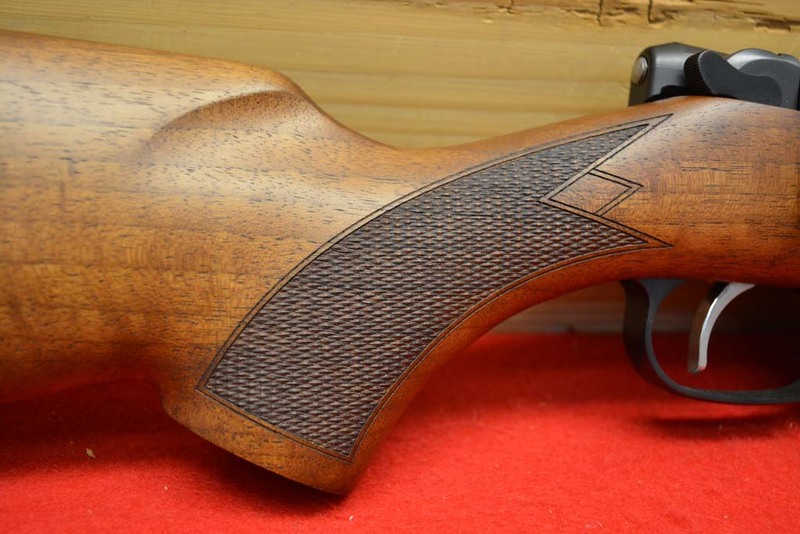 CZ Model 527, 7.62×39, 5 round mag. The Carbine is an intermediate range ‘brush gun.’ Weighing in at less than 6 lbs, this handy rifle has a straight comb walnut stock. For a long time this was our only model chambered in 7.62×39 (now joined by the 527 Youth Carbine), it combines low recoil with effectiveness on medium-sized game such as deer and wild boar, making it ideal for younger shooters. Both chamberings offered in the Carbine are economical to shoot given their service rifle heritage and the availability of surplus ammunition. 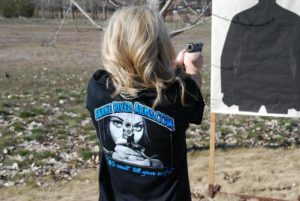 The Snake River Arms family owns one of these rifles, and it is one of our favorites! The standard trigger pull is smooth and clean. However, there is a set trigger which fires by simply thinking of doing so. 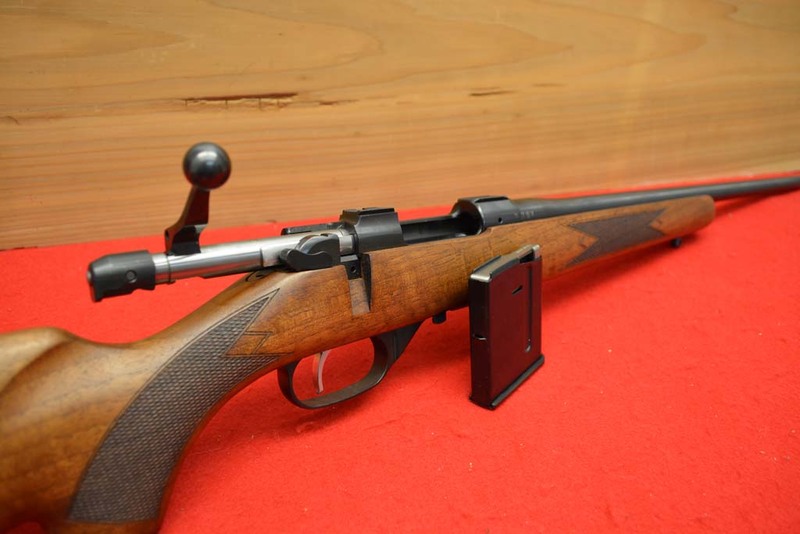 The CZ 527 is our favorite Black Bear gun. It is very accurate, low recoil, low noise, and easy to handle. 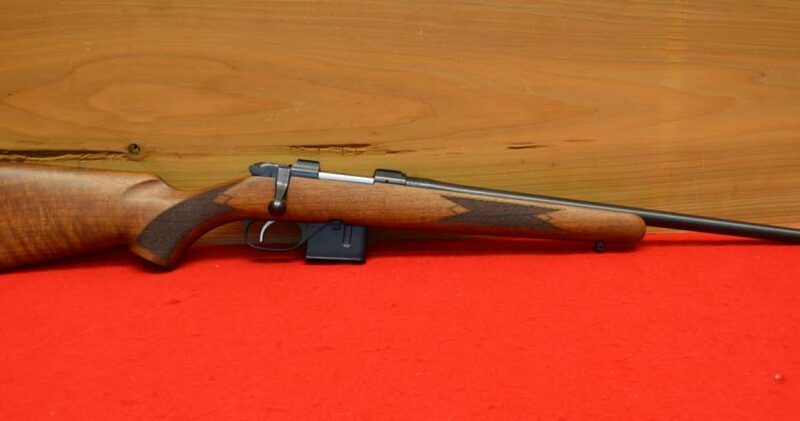 This is a factory new CZ 527. Shipping and Insurance to your FFL dealer will be $35.00. We accept bank cashiers’ checks or USPS money orders. Credit cards (No American Express) add 3% to the total. Thank you for your business!